This coffee cake is a moist, delicious, and simple to make recipe your friends and family will love. 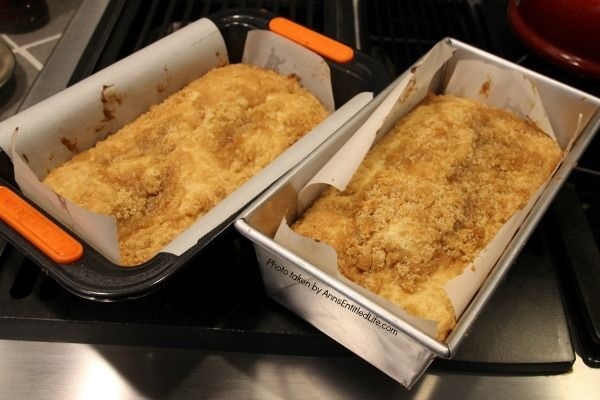 Make a large coffee cake for a big gathering, or divide the easy sour cream coffee cake recipe into two loaf pans – one to eat now, one to freeze for later. 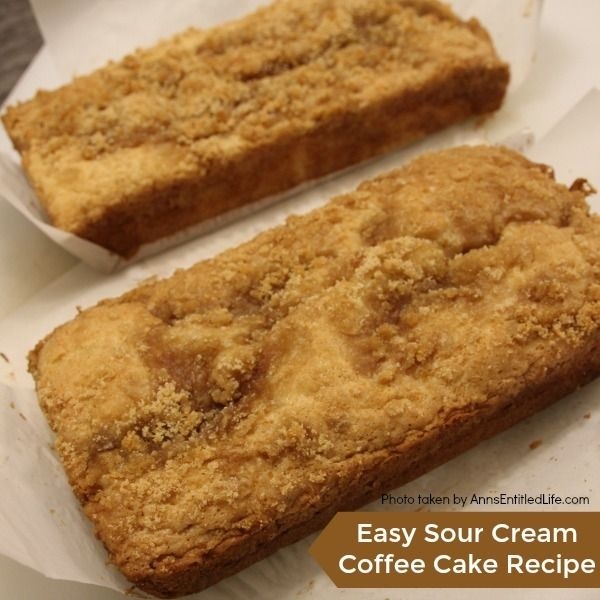 This wonderful sour cream coffee cake recipe is a great dessert or early morning breakfast. 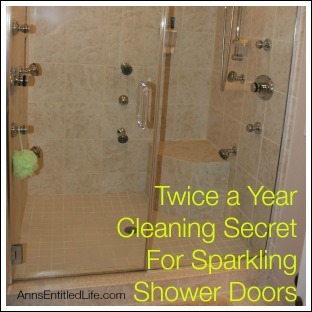 Honest-to-goodness you will be glad you tried this easy to make recipe! Yum! • This is one of my niece’s recipes. I was pretty meh when she suggested it, but honestly, this is a simple coffee cake recipe that tastes phenomenal!! You would never guess that from the ingredients as they are pretty basic, but OMG this tastes fantastic. 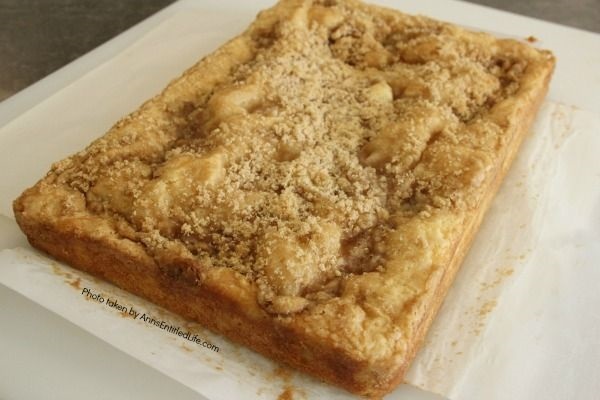 • While my (ok her) directions call for a 13″x9″ pan, I have made this by dividing this sour cream coffee cake recipe into two loaf pans and baking. I actually prefer those portions as we will eat one, and freeze one. If you decide to do that, watch the baking time. • Instead of lining your pan with parchment paper and spraying with a non-stick spray, you can grease and flour the baking pan. 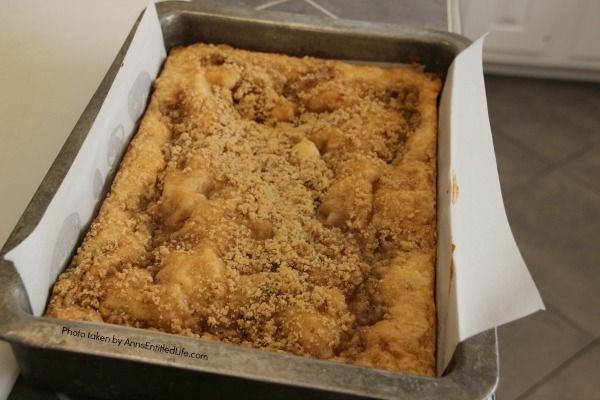 However, the parchment paper method makes removing the sour cream coffee cake from the baking pan a breeze! • In a medium sized bowl combine 1 cup brown sugar, 2 tablespoons of flour, and 2 tablespoons of salted butter. 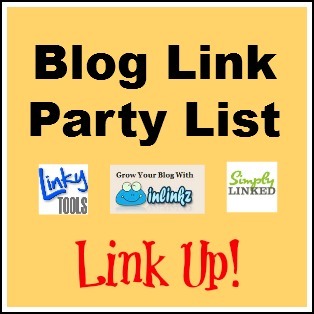 • Combine together using a fork until mixture is pebbly. Set aside. 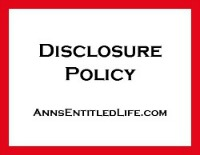 • Lightly spray an 13″ x 9″ baking pan with non-stick spray. Place one sheet of parchment paper across the pan. 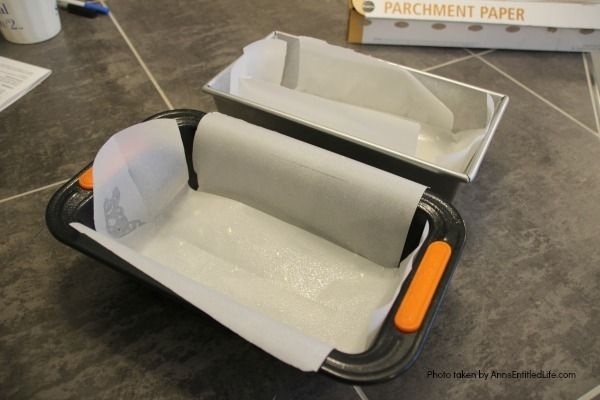 Place a second sheet of parchment paper across the first sheet (to form an +). Set aside. 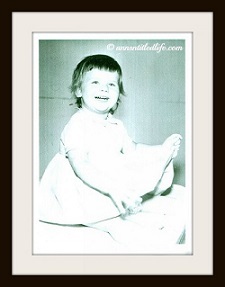 • Sift together 2 cups flour, 1 teaspoon baking soda, 1 teaspoon baking powder, and salt. Set aside. • Using a stand mixer, cream together 8 tablespoons unsalted butter, and 1 cup sugar. • Add eggs one at a time beating until combined after each addition. • Add 1 teaspoon vanilla. 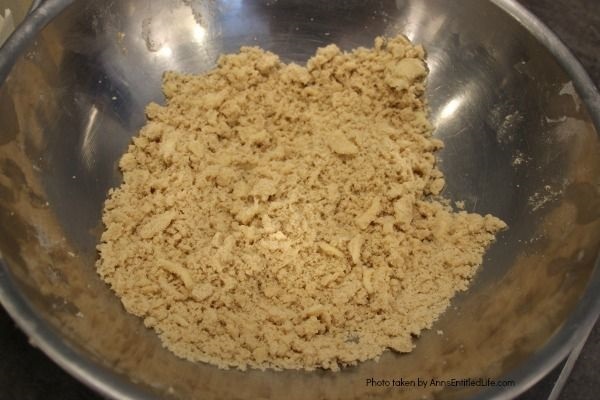 • Slowly add sifted dry ingredients, do not over beat. • Fold in sour cream by hand. • Pour mixture into prepared pan. • Sprinkle with prepared topping. • Bake in preheated 350° oven for 30 to 35 minutes. 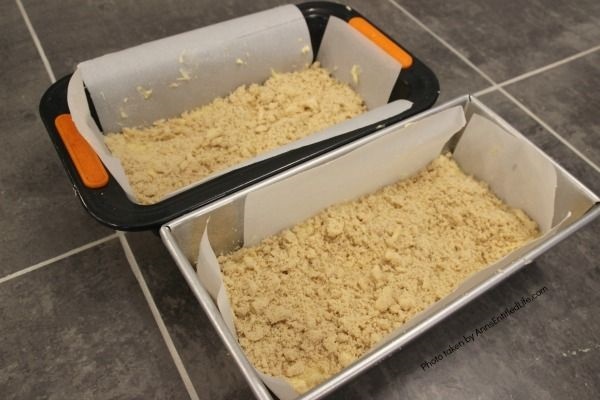 • To remove the cake from the pan, simply pinch the parchment paper at opposite side (so the weight of the Easy Sour Cream Coffee Cake is supported), lift up the coffee cake, and place it on a cutting board. This coffee cake is a moist, delicious, and simple to make recipe your friends and family will love. 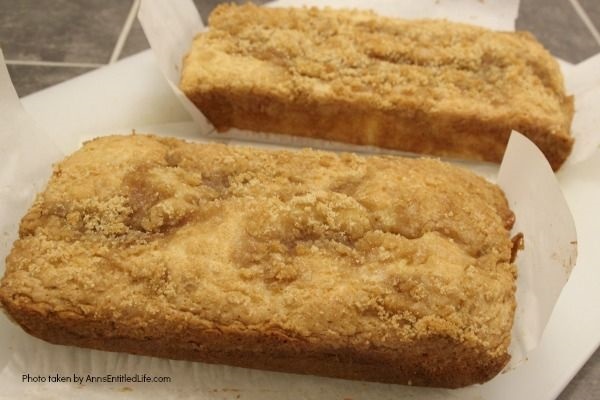 Make a large coffee cake for a big gathering, or divide the easy sour cream coffee cake recipe into two loaf pans – one to eat now, one to freeze for later. 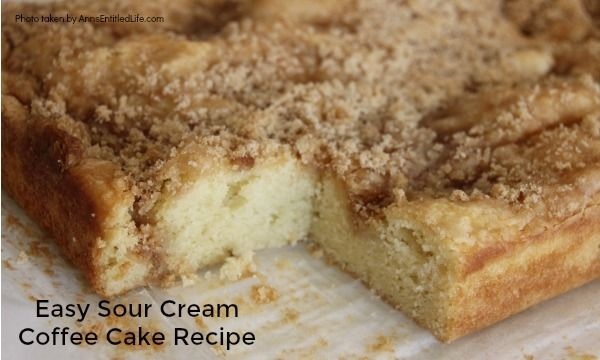 This wonderful sour cream coffee cake recipe is a great dessert, or early morning breakfast. 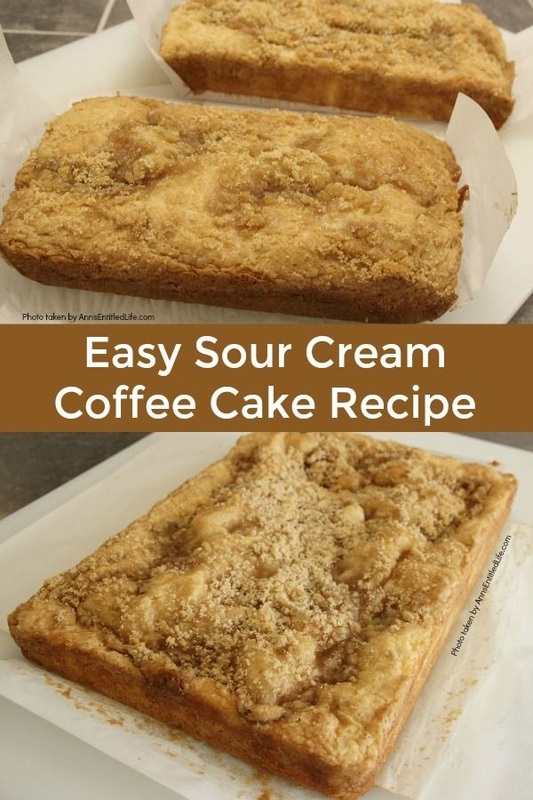 • To print the Easy Sour Cream Coffee Cake recipe click here. • Gingerbread Coffeecake Recipe – This Gingerbread Coffeecake topped with a ginger glaze icing is a great way to cap off a winter meal or start the day with a good cup of coffee. The cake is lightly sweetened and has a delicious spiciness to it; an easy way to get your gingerbread fix! • Sour Cream Pound Cake Recipe – OMG this is one of my all-time favorite recipes! I swear I just love sour cream cake recipes. Yum! 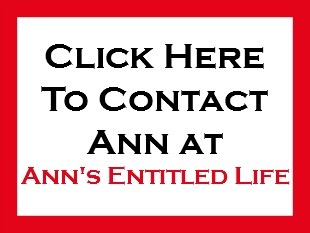 • Original Bacardi Rum Cake Recipe – The Original Bacardi Rum Cake Recipe from the 1980s. This is one moist and delicious rum cake recipe! • Lemon Pound Cake Recipe – This easy to make lemon pound cake recipe is great for eating fresh from the oven or freezing for later. Nowhere do you mention the size of the loaf pans that you used for the sour cream coffee cake or the rum cake. The rum caske recipe sounds pretty much the same as mine which I bake in a bundt pan. Also for the chocolate version pictured did you use a chocolate cake mix or chocolate pudding? I measured both to confirm these dimensions are accurate (they are). For the rum cake: the chocolate rum cake was made with a fudge chocolate cake mix, chopped pecans, and instant coconut pudding. I used Duncan Hines cake mix. 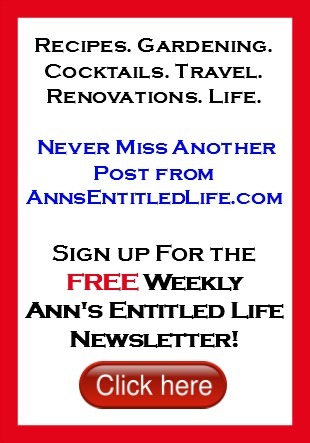 Thank you for replying so promptly! 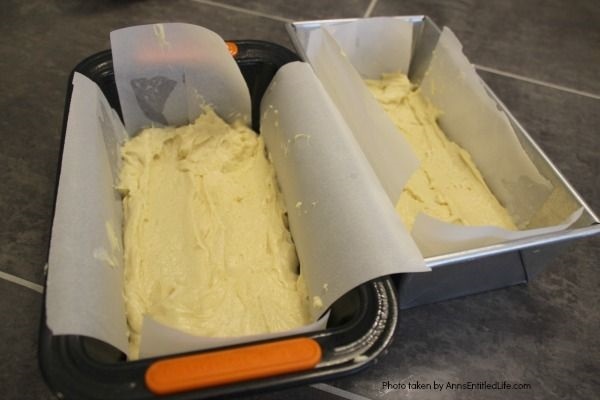 Can you use a standard 9”x5” loaf pan? How do you adjust the cook time? I only have 8”x4” & 9”x5” pans. It drives me up a wall when a recipe has an odd sized & very unusual size pan that you need, that’s sometimes hard to find. Also it may not be useful other than for that particular recipe. With my luck we wouldn’t like it! Linda, I checked the bake time about 7 minutes early the first time I used the loaf pans. I then checked 3 minutes later (repeating) until my toothpick came out clean. It turned out to not be much different for the baking time than the 13×9 cook time that the original recipe uses (with my loaf pans). However, since loaf pans are different sizes (and yours would be thicker), and not all oven run exactly to temp, you will have to check too. Those look yummy and they sound nice and easy to make. Pinned. Wow! Delicious cake Within only 45 minutes! And this looks perfect for brunch! Also, I think The minimum size of the pan is quite okay in the matter of cake’s quantity. There is no mention of the coffee ingredient in your recipe?? How much do I add and is it instant coffee? Thanks, Mel, UK. Hey Mel, in the US a coffee cake is a “plain”(er) cake served with coffee. There is no instant coffee in this cake (now I have a tiramisu recipe that has some instant coffee in it that you might enjoy).